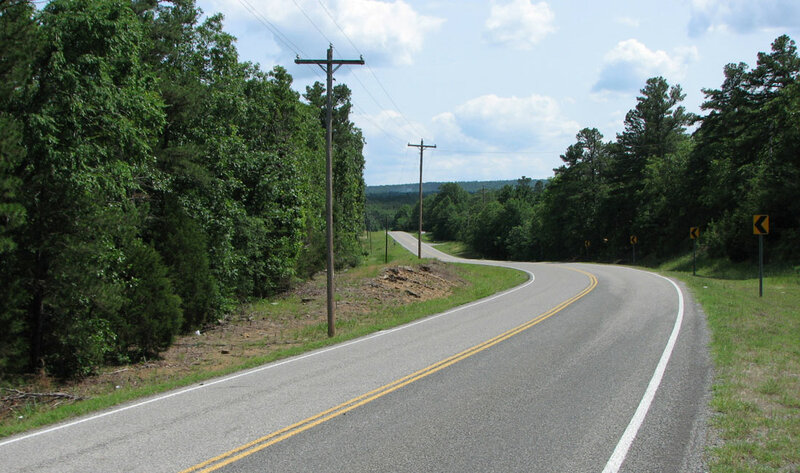 Designated as a “Oklahoma Scenic Route,” located through a mountainous terrain in Latimer County, the project included environmental assessment, engineering design, right-of-way documents, and construction plans for the widening of SH-2. The improvements to 11.5 miles of SH-2 was split into two separate construction projects including widening the two-lane highway with improved shoulders and improved horizontal and vertical alignment based on resurfacing, restoration or rehabilitation (3R) criteria. In addition, detailed hydraulic analysis was performed to determine bridge replacement and bridge reinforced concrete box extensions. 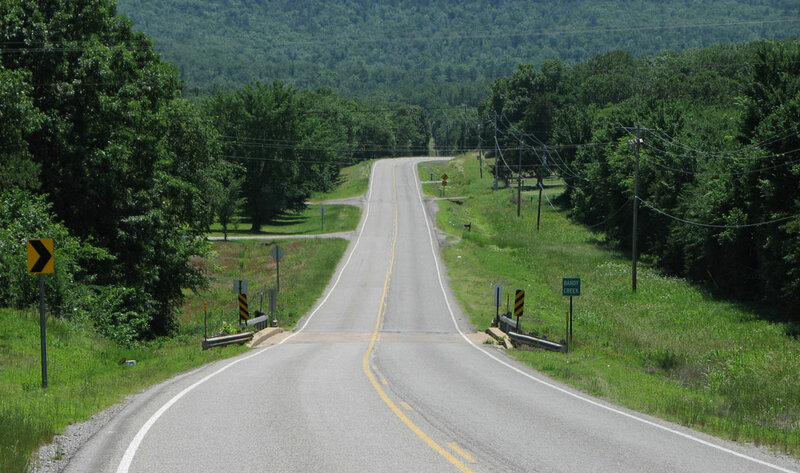 Special attention was given during design to minimize impacts beyond the existing road right-of-way, while improving the safety of the existing highway. Some of the unique environmental constraints in the project area addressed in the National Environmental Policy Act (NEPA) process are wetlands, threatened and endangered species habitat, historic resources, and coordination with the Choctaw Nation.